Divers often have a need, or want, to effectively communicate underwater. The SDI Full Face Mask Course is the perfect starting point. 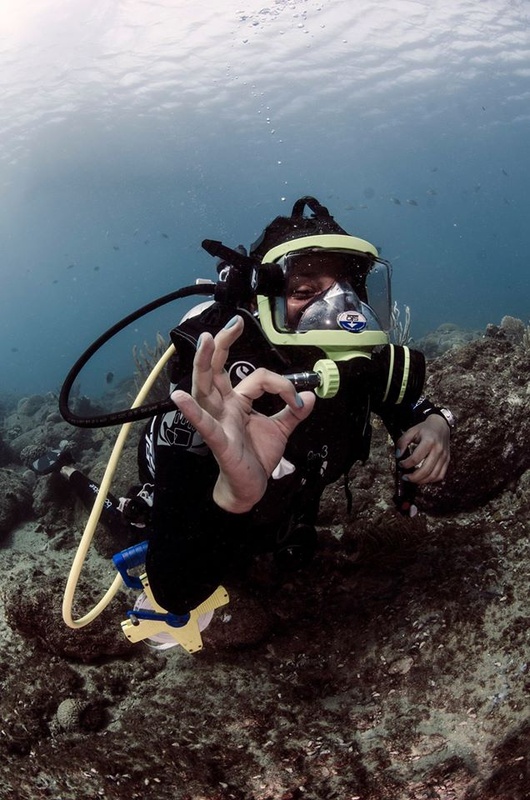 Full face mask diving allows the diver to relax and enjoy diving while not worrying about maintaining the second stage regulator. In addition, the full face mask will help insulate the diver from a coldwater environment. Also, the SDI Full Face Mask Diver certification counts towards a single specialty rating to achieve the SDI Advanced Diver Development Program.